In this article we will show you how to integrate your loyalty program with two Google services, Google Analytics and Google Tag Manager. Our integration with Google Analytics takes care of adding the GA tracking code to every page of the Loyalty Hub. To enable it, select the Google Analytics integration on the Modules page (under Integrations). After that, the only step you need to take is to enter the Google Analytics code. Paste the Analytics ID into the sole field on the Google Analytics settings page on Antavo. Once you have entered the ID, the integration will start sending Analytics data to Google Analytics. Once the integration is enabled, you can set up the Tag Manager Container ID to make the integration work. 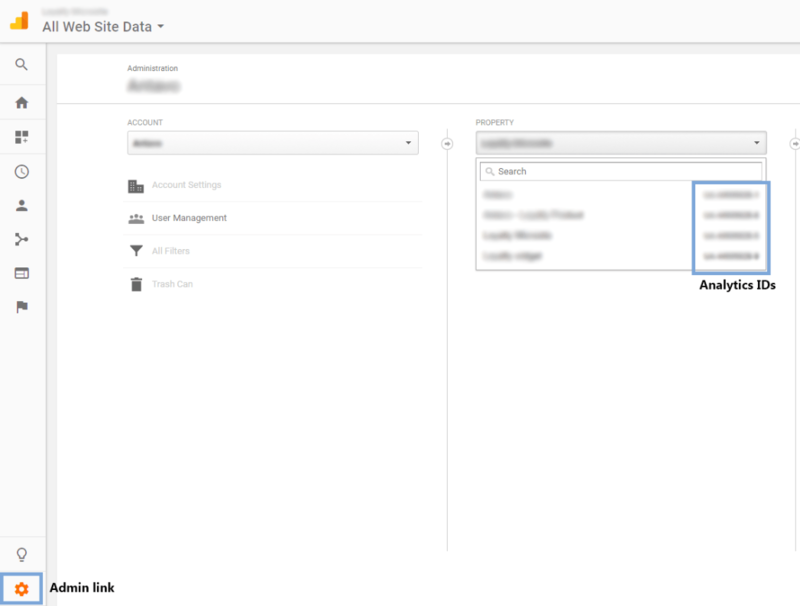 Select the required Container ID and paste it into the sole field on the Antavo Google Tag Manager setup screen. Once you click on the ‘Save’ button, the integration is up and running.